Nowadays, the form of wedding is being more and more various. Since wedding no longer limited by traditional manner, outdoor wedding is more and more popular. 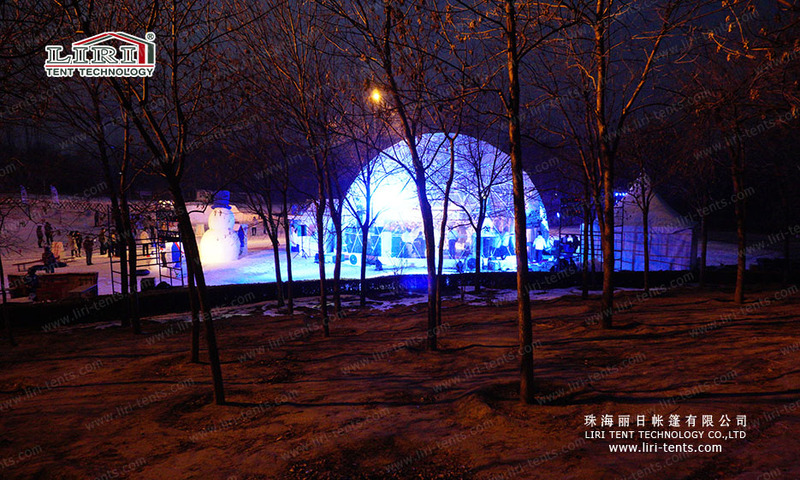 LIRI TENT provide all kinds of product used for this new form of wedding, which is half sphere tent. Europe country would call it “geodesic tent”. It is very special for its half sphere design, and it can used for wedding, party, trade show tent, warehouse and other events. The size of the are available from 3m to 60m. 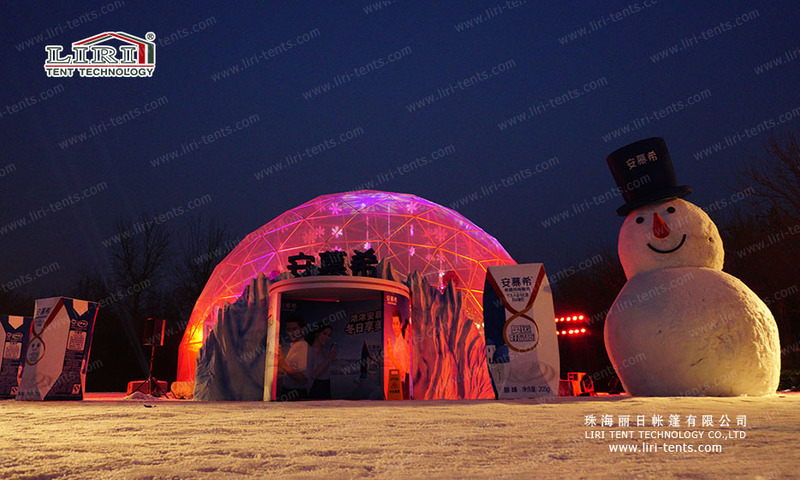 The surface of the half sphere tent can be change into transparent, black, red and so on. Rent a tent for your wedding, we can offer you custom half sphere tent base on your custom design ideas. We have many clients who works in event company used this the for their wedding tent rentals. It is in high-quality and easy to transport and install, that would save a lot of labor cost. Compare to aluminum big tent, this half sphere tent is a potential market product. In fact, it might be the increasing fastest product in next 10 years. Rent a tent for your wedding is an excellent choice. 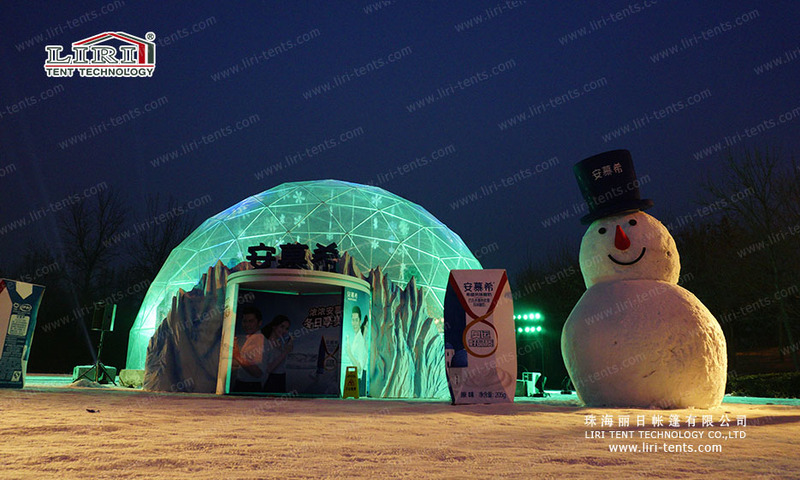 Our half sphere tent has strong frame system, which is made of high-strength steel tube with zinc plate or painted. We used beautiful luxury waterproof fire retardant PVC covers for its surface. The fixing method is flexible according to different building site. In addition, if you hire a large quantity tents from LIRI TENT, we will offer you a very special discount and satisfy all your requirements.